There are hundreds of different types of sports around the world, but hands down, football is the most popular one. 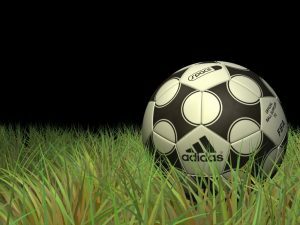 Americans call it soccer, the rest of the world calls it football, but the truth of the matter is that it is a sport that enjoys massive global appeal and fans’ interest. In fact, more than 250 million people are playing football worldwide, and it is estimated that more than half of the world’s population regularly tune in to watch their favorite players or teams compete for a title. No matter what continent you live on, chances are that someone from your surroundings either plays or watches football. The question is: what makes football the most popular sport on the planet? Here are a few reasons why a lot of people love football so much. Unlike many other sports, football is quite affordable. You don’t need any expensive gadgets or equipment to play the game, just a couple of friends and a soccer ball. Of course, if you decide to go pro, you will probably need high-quality football boots, but the club will bear all the expenses anyway. Also, football is very accessible; it doesn’t require specific flooring, so you can play it almost everywhere. You can head down to the streets, the beach, or even a parking lot —- pretty much every spot can be a football pitch. Furthermore, you can play football in just about any type of sneakers, and you don’t need any safety equipment. Poverty is not an obstacle for people who love football, because it transcends all boundaries. Football is one of the easiest sports to learn how to play. It’s very simple and straightforward — two teams try to get the ball into their opponents’ goal. Sure, there are things like the off-side rule, yellow/red cards, and so on, but it’s quite easy to grasp the rules when you start watching. This is why soccer is so popular among people from different cultures, ages, and countries. The basic rules are easy to learn. 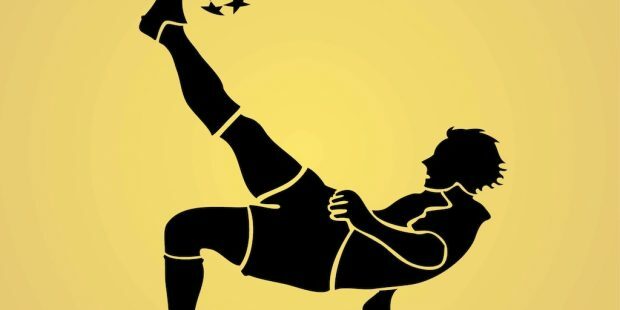 All you have to do is kick the ball with your feet and avoid touching it with your hands, unless you are a goalkeeper. You can easily breeze over the rest of the rules and strategies without any confusion. Football’s simplicity is one of the reasons why this sport is so prevalent. With the cheapest ball and goalposts, everyone can be a football player. Watching football at its best is like watching a work of art. 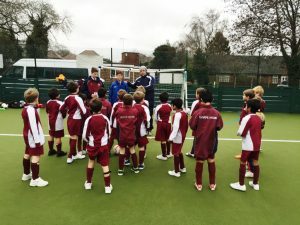 The sight of football icons, like Zinedine Zidane, Diego Maradona, Pele, Messi, and Ronaldo, controlling the ball and dribble with grace is part of football’s appeal. It’s incredibly exciting to watch some of the best football players throwing exceptional passes or weaving between opponents. These football legends showcase incredible skills with the ball and make us want to watch them time and again. Football is dynamic, fast-paced, often mind-blowing, and transcendental. It is a sport available for everyone, at every corner of the world.